When the new season rolls around it’s always tricky to know which trends will add the most value to your wardrobe so I’ve teamed up with Debenhams to share our favourite womenswear trends for the new season. Red is the colour of the season; it’s everywhere and such an easy way to update your wardrobe! I personally love a vibrant red but if that’s too bright for you then opt for a deeper crimson colour. I haven’t bought it yet but I definitely have my eye on this beautiful Hobbs red coat, which although is a little pricier is a beautiful investment coat which will effortlessly add a sophisticate pop of red to any outfit! Another fabulous trend if embroidery, you can go for something a little more subtle or for heavily embellished dresses. For an everyday look go for a embroidered jumper but I personally love an embroidered dress which will take you straight through to party season. You may think that florals are just for spring and summer but they’re just as popular for this autumn and winter. I love a dark-base floral with a bold print, especially on a wrap dress which you could even wear in the warmer months or an embroidery floral print dress which would tick off two trends. Alternatively, another great option is to incorporate florals into your lingerie. Debenhams have some beautiful lace sets with bright statement prints adding a little bit of luxury to every outfit. My top pick, which will add a bit of floral and a bit of embroidery to your wardrobe, is this beautiful Nine By Savannah Miller dress– you could even team it with a red long coat! I love the navy colour of this dress, the beautiful detailed embroidery and I’m sure I’ll get lots of wear out of it all the way through to party season. It’s also looks like a designer dress but only costs £65! What trends have you added to your wardrobe this season? 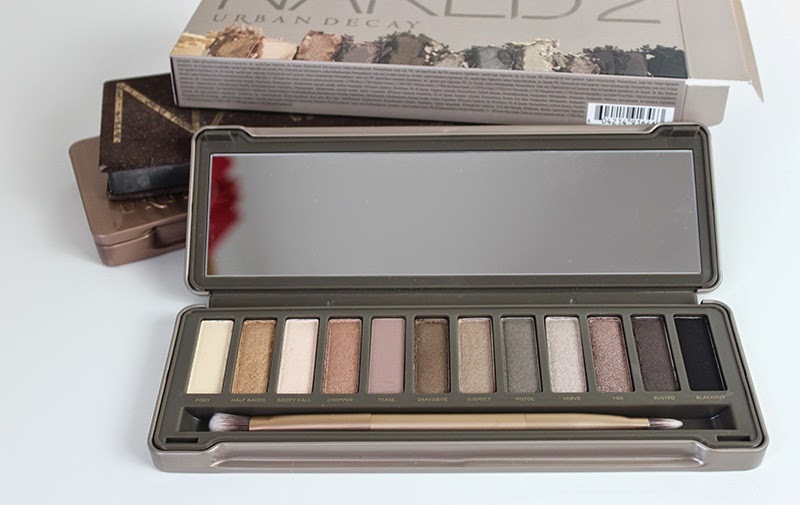 I got the original Naked Palette years ago and I love it even now. Although I think the third one is beautiful I didn’t find it quite as versatile as the original as it is very pink toned. However the second one is very similar to the original in that it has very warm tones and even has Half Baked like the original. I’m interested to see which palette I prefer over this and the original as I am sure the warmness of this palette will mean I get on with it more than the third one. I haven’t had a chance to test it out properly but I will let you know how I get on. 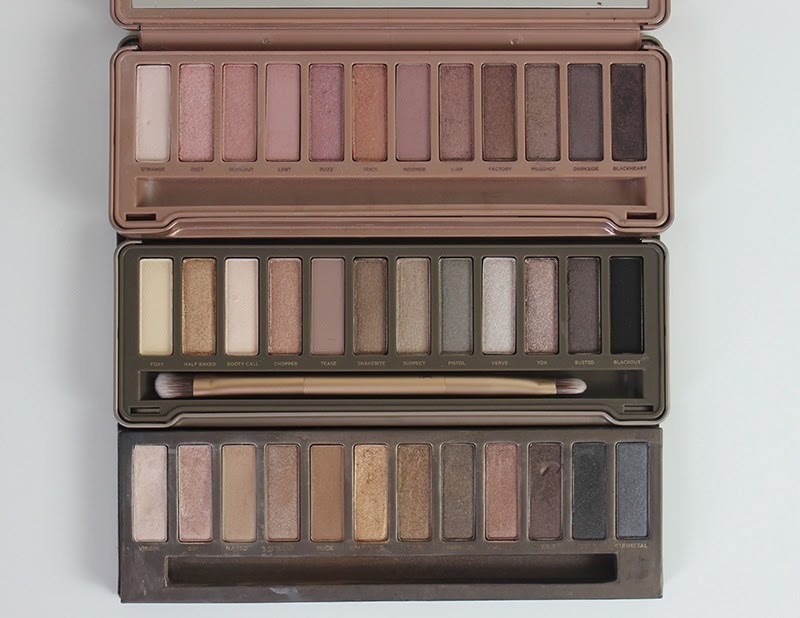 Which Urban Decay Naked Palette is your favourite?